These are questions I have been asking myself the past few months. 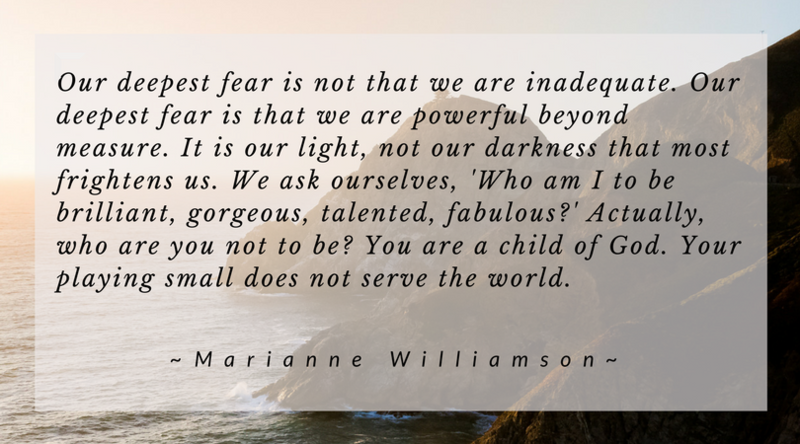 The following is taken from a speech I gave at the Speaker Sisterhood on Truth a few weeks ago. There is the truth within the illusion we call reality. I am 60 years old, female, living in a human body with Crohn’s disease, single after 30 years of marriage, starting a business after 20 years on disability and so on. And then there is the more real truth that I am a spiritual being having a human experience who set up this lifetime to learn through certain experiences. And, I am fully supported by the unseen realm of guides, counselors, angels, my Higher Self and Soul. Growing up I learned to keep my feelings hidden and to hide my true sensitive self. As an adult I tried to be what I thought I should be. I played small and safe through 30 years of marriage. Even after my marriage ended I was still living in my small story. I had been living in my victim story LOOKING FOR RESCUE and REFUSING TO TAKE RESPONSIBILITY! Through giving voice to my victim story I was able to see that early in life I had made up a lie that I didn’t matter and a law that I was not allowed to be happy. Once I discovered this I could then disassemble the prison I built around myself. My victim story also allowed me to discover my passion for connection, intimate sacred communion and joyful self-expression. Now I am starting anew and I get to discover and create who I am now and who I want to be. Each day brings new discoveries, new choices, new beliefs. A deeper ownership of my truer emotions allows me to author my life from a more authentic, vulnerable and empowered place. Truth is found in the moment. Each and every moment brings the opportunity to step into my Great Story, the story my soul came to tell in this lifetime. It is time for me to be the powerful woman I know I am. To step out of hiding and to live the courageous story my soul came to tell in this lifetime – the one that only I can tell. Where can you more boldly speak your truth? 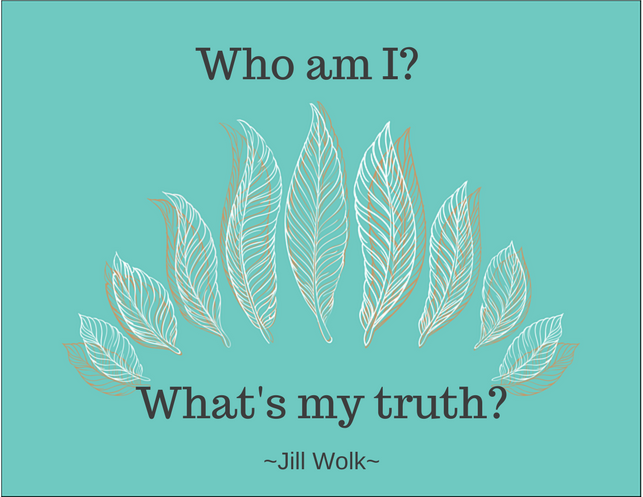 What is a deeper truth you can tell yourself?